Airport Announcer: Welcome to Miami. While in the airport, please observe Florida and local laws which prohibit any smoking in the terminal. 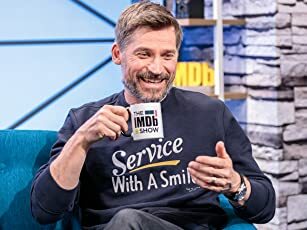 Thank you for not smoking. Courtesy of Sire Records Group/Warp Records Ltd.
Q: What is 8MM about? Q: What song plays in Machine's house? A Haunting and disturbing Brilliant Realistic Masterpiece!! 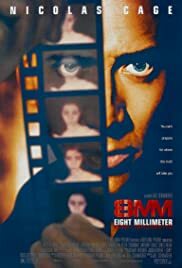 The intensely intriguing storyline of 8MM follows the haunting search by a private investigator (played superbly by Nicolas Cage) for the makers of a grotesque and disturbing snuff film in which a young woman is murdered. Starting by looking through endless missing persons files (in an attempt to identify the victim), Cage ultimately follows leads to the world of underground seaze films and the people who are involved in making them. 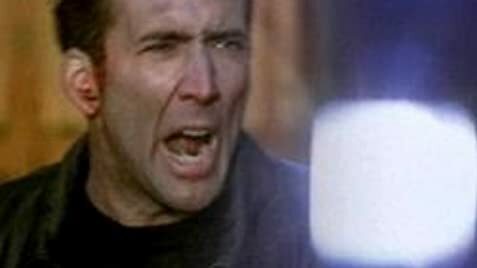 Throughout his creepy investigation, Cage becomes more and more disturbed by the Snuff film and stops at nothing in an attempt to track down answers to what really happened. This film is So intriguing and suspenseful, there are scenes that will leave your heart pounding in anticipation of what's to come. I don't know if I have ever seen such an intriguing and suspenseful Drama/Thriller ever before! This film is so realistic, there are times when you feel as if what is going on is real, and you begin to feel more for the characters than you usually do in a film. The last 20 minutes of the film are heart pounding and breathtaking! Director Joel Schumacher delivers one of the most mind haunting dramas you will ever see and gives us a story that won't be easy to forget. It's dark, moody, creepy, brilliant, and disturbing! And when all the pieces finally come together, you'll be glad you went along for the ride. Wow, It's a sick world we live in!! I give this movie 4 out of 4 stars! 113 of 151 people found this review helpful. Was this review helpful to you?